Please us for our coffee and tea talk podcast. 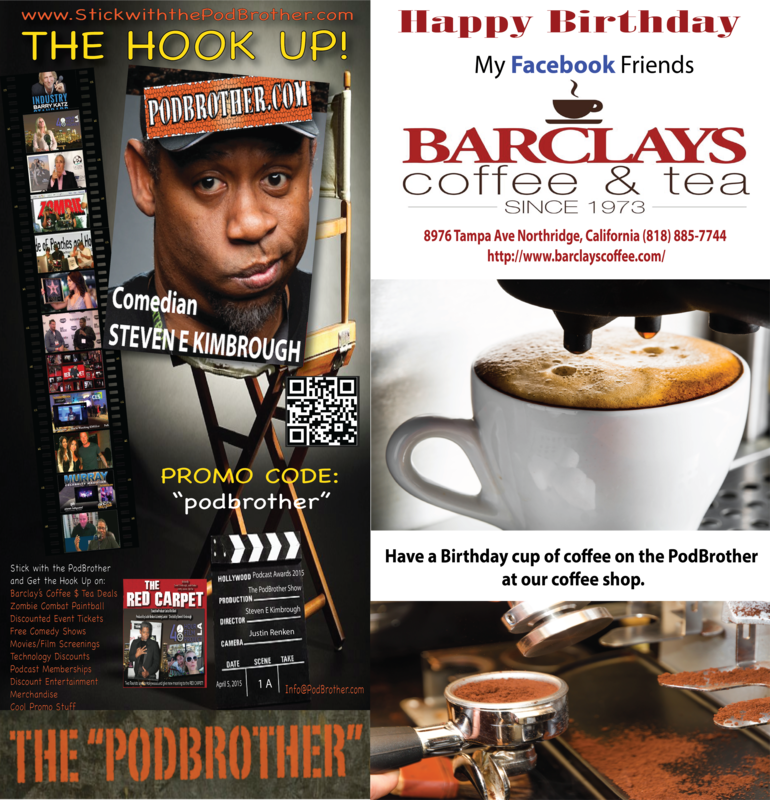 We will invite very interesting people from around the world from all walks of life to come down to the Barclay’s Coffee & Tea Shop to have a cup and a chat with the PodBrother. If you that Barclay’s experience in your home or office, please visit or online store and place an order for your favorite coffee and teas.